To Good Health and Lasting Prosperity! 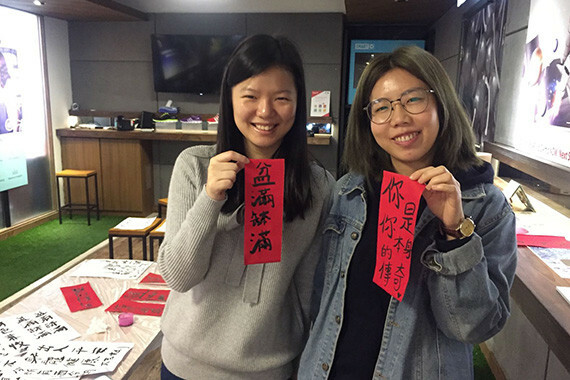 [Hong Kong] cherrians showed off their Chinese calligraphy skills as they wrote their own Chinese calligraphy posters. 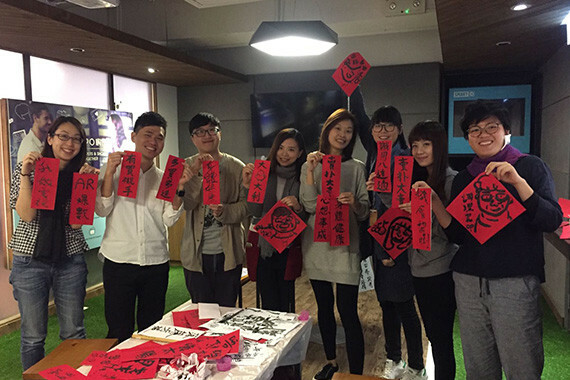 cherrypicks, not only a leader in mobile technology but creativity as well, showcased many creative CNY posters during the last working days of the Year of Monkey. 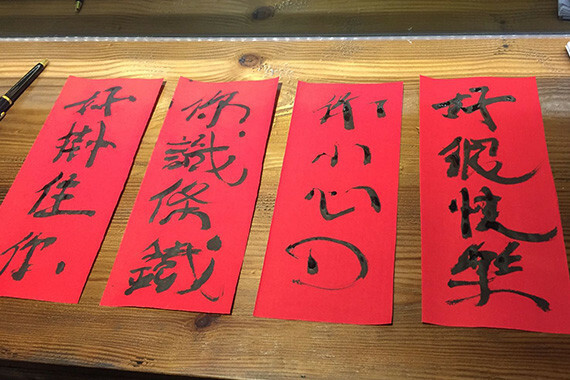 cherrians wrote conventional Chinese New Year greetings as well as original greetings, even incorporating drawings in their posters. cherrypicks wishes everyone Good Health and Lasting Prosperity in the Year of the Rooster!